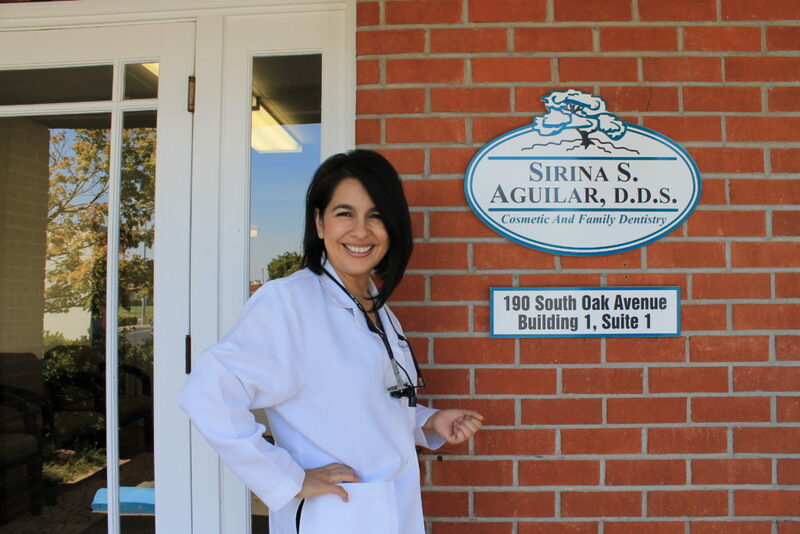 Dr. Sirina S. Aguilar is a native of Stanislaus County. Raised in a modest farm working home, she learned early to value high education. 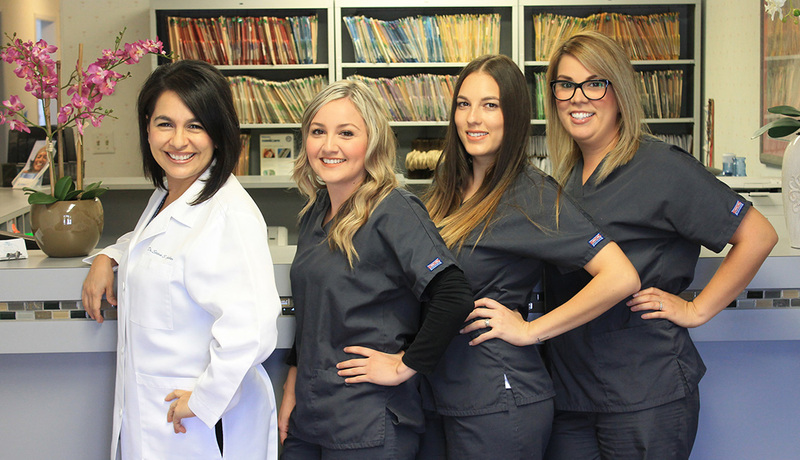 Dr. Aguilar graduated at the top of her class from Turlock High School, and then attended California State University Stanislaus where she graduated with a Bachelor of Science degree in Biology along with a minor in Chemistry in 1996. Following her undergraduate studies, she continued her education at CSUS, earning a credential in Education. 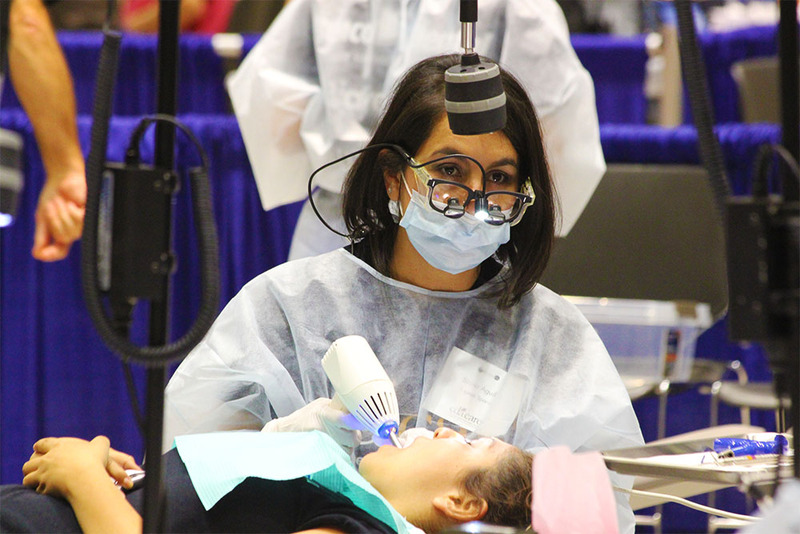 She then enrolled into the University of California, San Francisco, where she received her degree in Doctor of Dental Surgery in 2001. 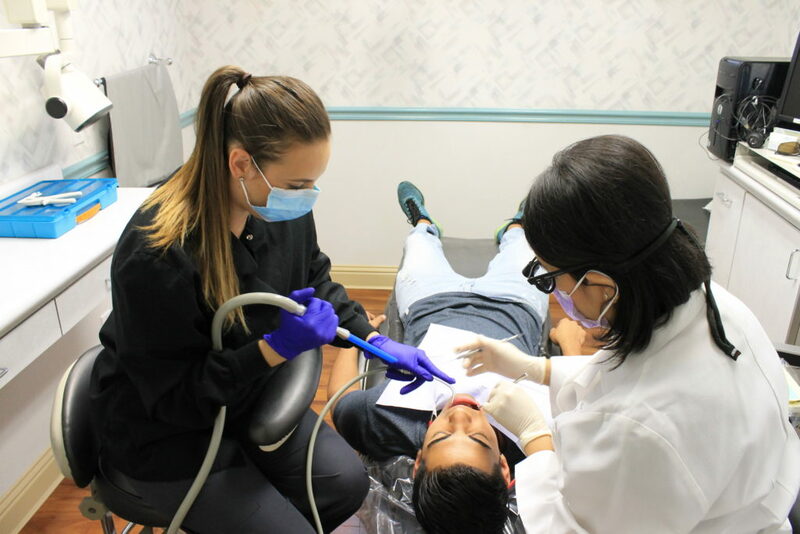 La Doctora y su personal son completamente bilingues y estamos aqui para servirles en sus necesidades dentales.